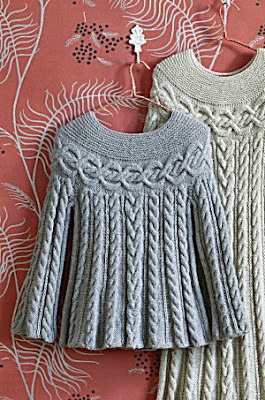 knitty dreams: A Free Pattern. For all of you who love free patterns, here is one for you. Lion Brand is offering the Cable Luxe Tunic pattern free until November 27th. You know you are the Queen on finding the best free patterns!!! Luvs that! Hope all is blessed your way Debora!! Miss ya!